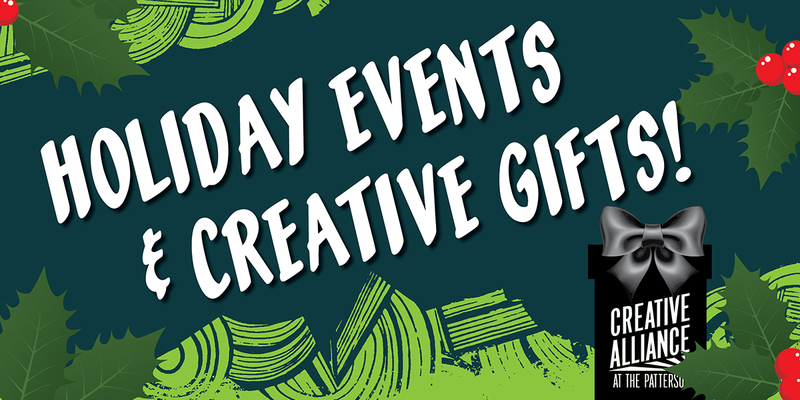 Holiday Events | Creative Gift Ideas! It's the season of celebration! There's something for everyone at Creative Alliance! Parties, shows, holiday markets, family fun, and gifts for the trickiest people on your list. 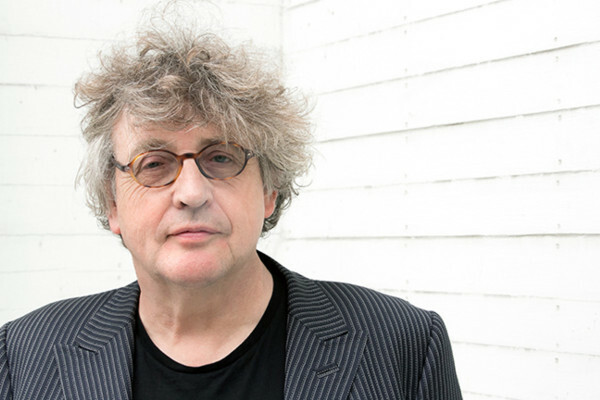 Use Your Words w/ Paul Muldoon and more! 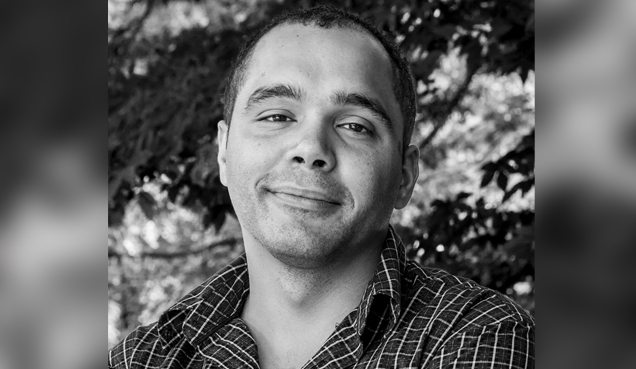 | Poetry, Voiceover Acting, Storytelling! Everything you need to know about the 19th Great Halloween Lantern Parade! 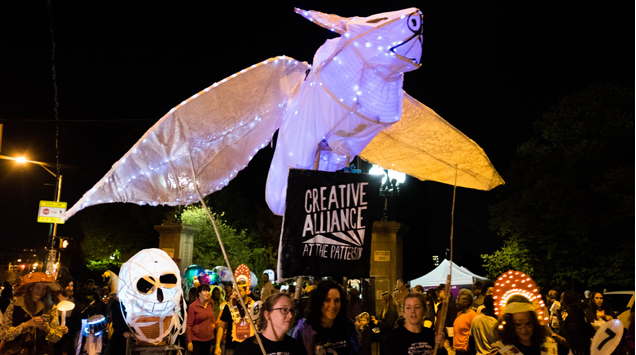 Here's everything you need to know about this year's Great Halloween Lantern Parade and Festival in Patterson Park. Let's Dance! 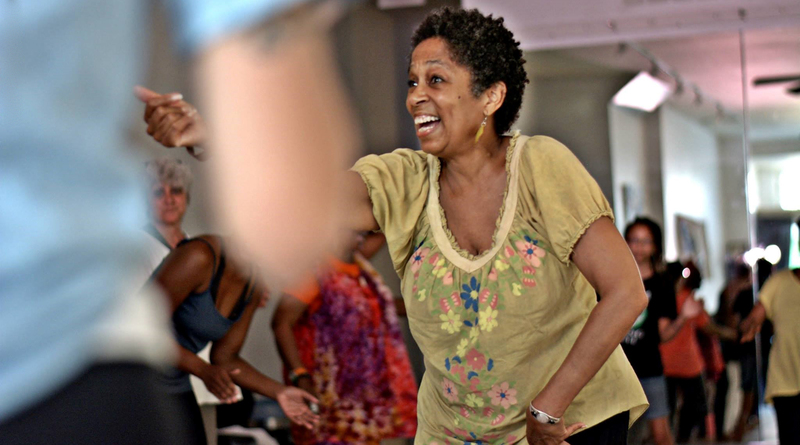 If you feel like moving your body this fall, Creative Alliance is the place to be. Check out our upcoming workshops, performances, and much more! Our 2018 Art To Dine For Season of Sparkling Soirees is upon us! Creative Alliance’s highly anticipated annual Art To Dine For season presents an insider’s view of Baltimore’s fascinating and diverse arts community! The 2018 season features an inspiring variety of distinctive parties in intriguing locations with fabulous art, luscious fare, spirited cocktails, and lively conversation. Art To Dine For supports Creative Alliance’s free education and community programs for children, youth, and families. 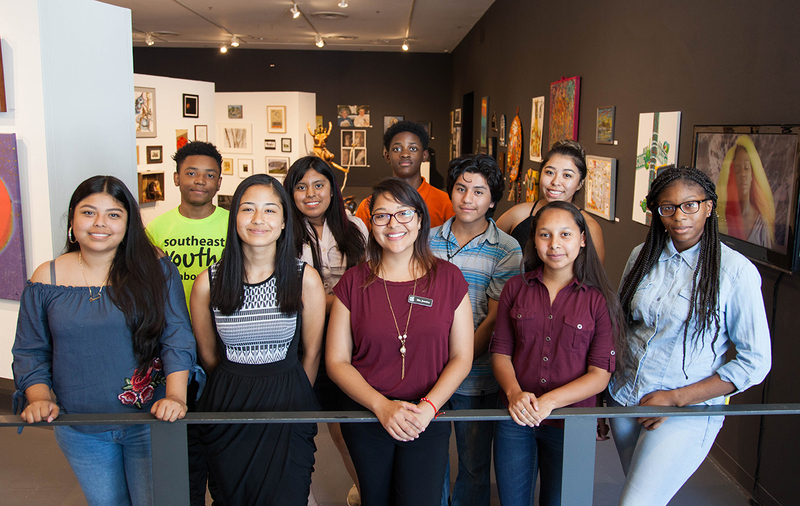 Meet The Creative Alliance Teen Council! This summer, Creative Alliance welcomes nine local youth to the 2018 Teen Council! The Teen Council serves as a youth advisory board for Creative Alliance. The team learns to develop positive work habits and attitudes by participating in an array of projects. 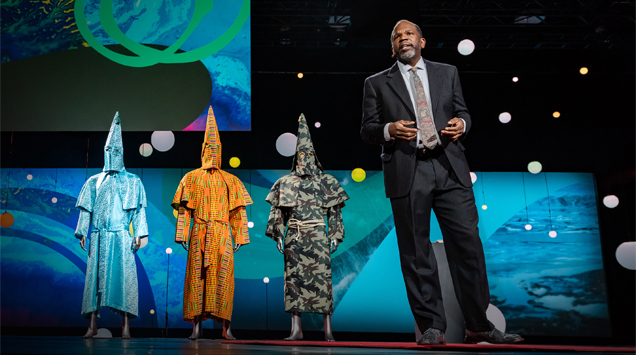 Creative Alliance is thrilled that former resident artist Paul Rucker is receiving massive, well-deserved attention for his work on dismantling the symbols of systemic racism, as featured in a new Ted Talk released in late June. 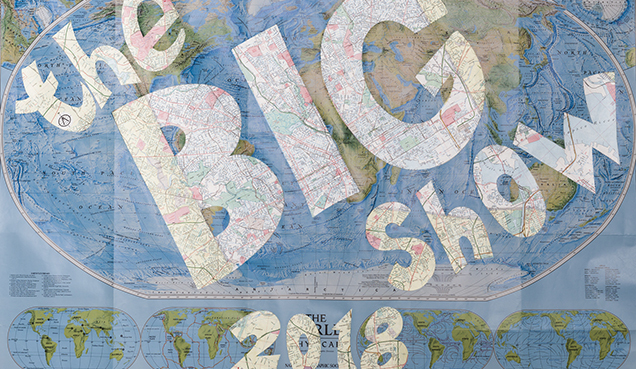 Call for artists and community groups to create NEW, BIG, BRIGHT, FUN, MOBILE objects over 10’ feet tall, less than 6’ wide, that are lightweight and can be carried by you and your crew! We’re looking for Baltimore-based illuminated sculptures or floats that compliment this year’s frightening theme – EEEK! THE BIG SHOW! Our Annual Member's Extravaganza! We are celebrating our incredibly talented members! Come support the artists, photographers, writers, sculptures, musicians, magicians, jokesters, and more, that are all supporters of Creative Alliance!